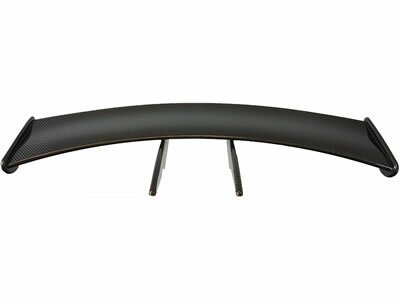 This is a functional work of art for the Exige S2! 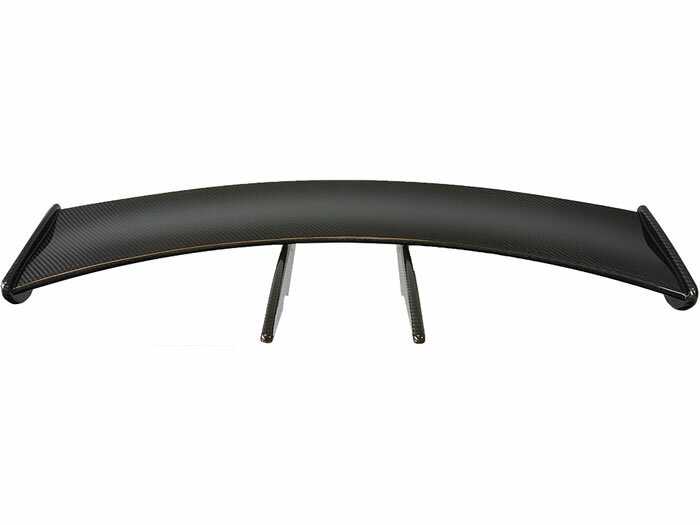 Made out of carbon fibre, so very lightweight, and finished with a nice laquer layer, you would say this spoiler would just be a visual improvement for your Exige S2. Not true! 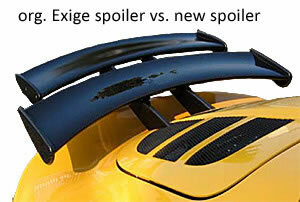 As you can see in the picture, the spoiler is wider and bigger then the original Exige S2 spoiler. It's actually increasing the surface with approx. 30%! Next to that, you can easily adjust the rake of the spoiler, so you can now actually start to adjust the aerodynamice balance of your Exige! A picture tells you more then a thousand words... look at the stunning detail of the adjusting mechanism! 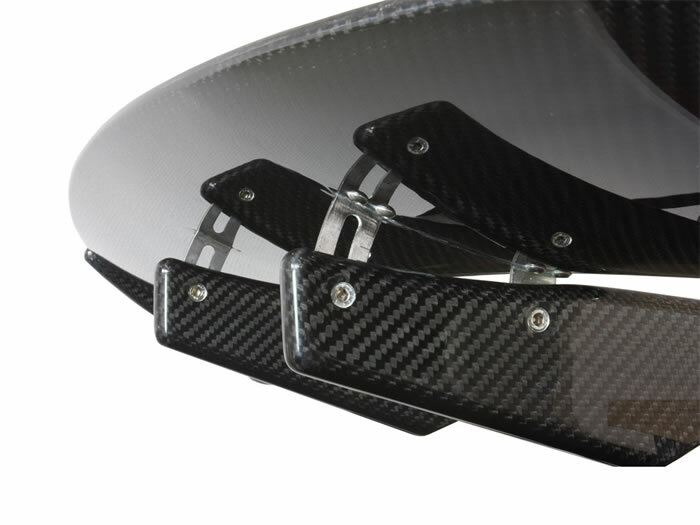 The weight of this spoiler is 2.15 kg. The weight which you see when you place this product in your shopping cart is the shipment weight.